It's 'Racing the Way it Ought to Be' at Bristol Motor Speedway. 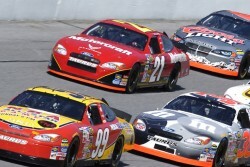 Experience Bristol with us as part of a Bristol Spring Race Travel Package! Our inclusive tours include excellent race tickets to the Monster Energy Cup and Xfinity Series, lodging close to the track, round trip ground transportation on race days, and VIP hospitality pit tour options. Just need tickets to Bristol Motor Speedway? Bristol Race Tickets are available for all sections of the speedway. Whether you want to sit in Kulwicki, Waltrip, Allison, or the Earnhardt Terrace, Sports Traveler has your NASCAR race ticket to Bristol! Bristol Motor Speedway hosts the 2020 Bristol Food City 500 NASCAR race. 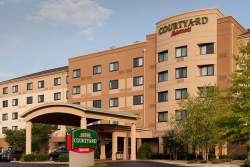 Reserve your Bristol Food City 500 Ticket and Hotel Package today. 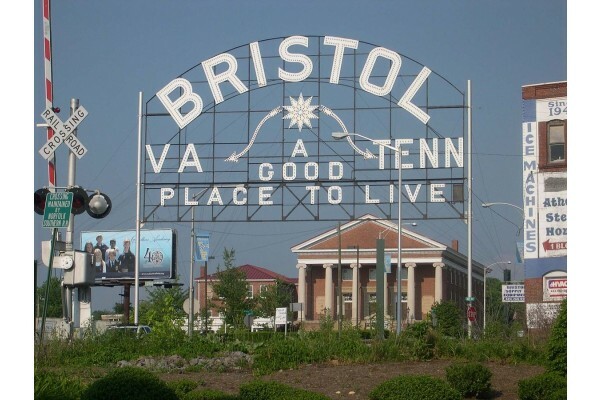 Race tours include Bristol Food City 500 race tickets, hotel accommodations in the Bristol, Tennessee area, PLUS options for Bristol pit pass tours and VIP hospitality with NASCAR drivers! 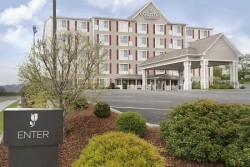 Lodging for 2 nights at the Country Inn & Suites- Wytheville located 70 miles from the track. Monster Energy Cup Series tickets, and a FREE pre-race tailgate party, are all part of one high octance racing weekend. 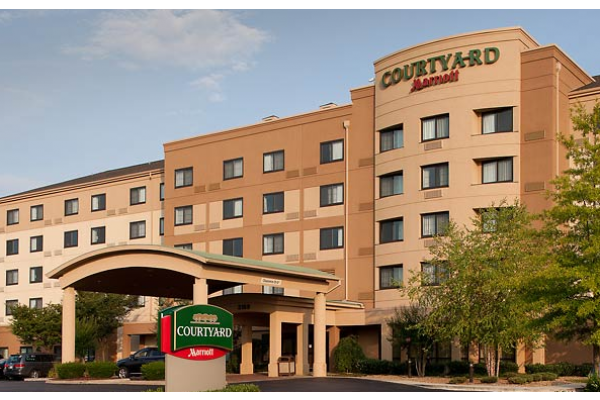 Stay within 10 miles of Bristol Motor Speedway at the Courtyard by Marriott. Your trip also includes tickets to the Food City 500 and track transfers. 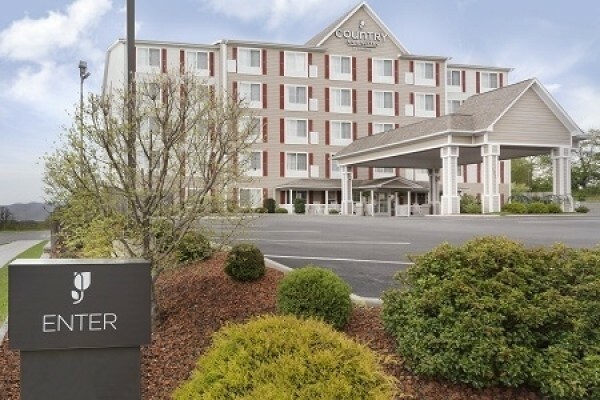 3 nights lodging at the Country Inn & Suites Wytheville (located 70 miles from the track), a weekend of racing with tickets to the Xfinity & Monster Energy Cup Series, and FREE access to a pre-race tailgate party on Sunday. "Racin' the way it ought'a be" is the slogan that this 1/2 miles bull ring with 36 degree banking known as Bristol Motor Speedway uses. The shortest track with the highest banking makes for exciting racing. Join us for our Spring Bristol Bash at Bristol Motor Speedway to understand why it is the most popular racing facility. 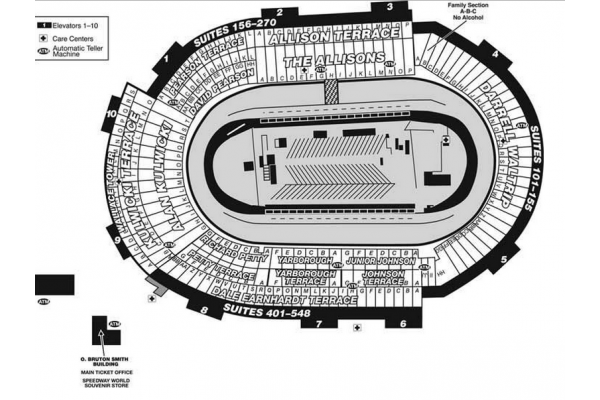 Bristol Motor Speedway is truly massive in scope, being able to seat 160,000 people. This makes Bristol Motor Speedway one of the largest sports venues in North America. The small stature of the track also means plenty of paint swapping takes place as drivers bank on tight turns and narrowly traverse the speedway. Many notable features of the track include two pit roads being present, adding an additional challenge to racers. Those who make it through the difficult race go home with precious points in the NASCAR Monster Energy Cup standings, and a victory on one of the country's toughest tracks. The Bristol Motor Speedway is located in the heart of the in the Appalachian foothills in eastern Tennessee, about six miles south of the Virginia border. The track is 115 miles east of Knoxville, and 160 miles west of Winston-Salem, NC.